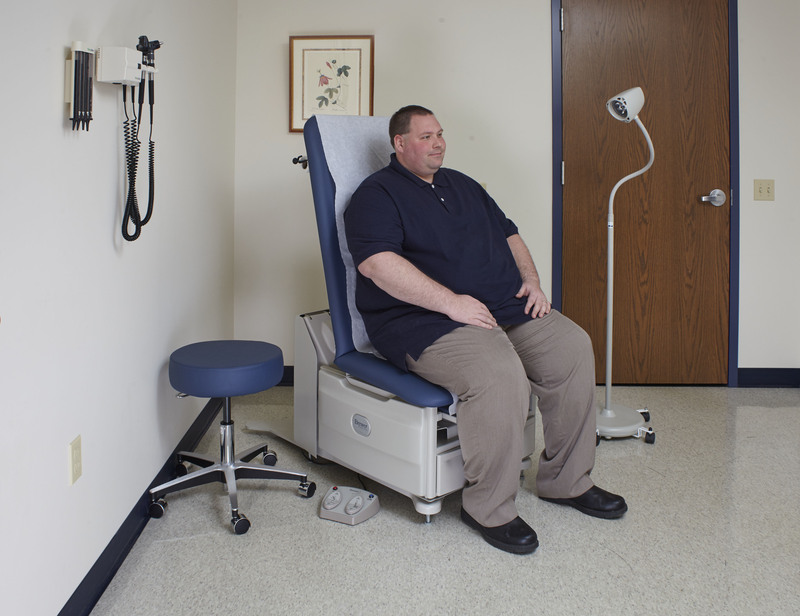 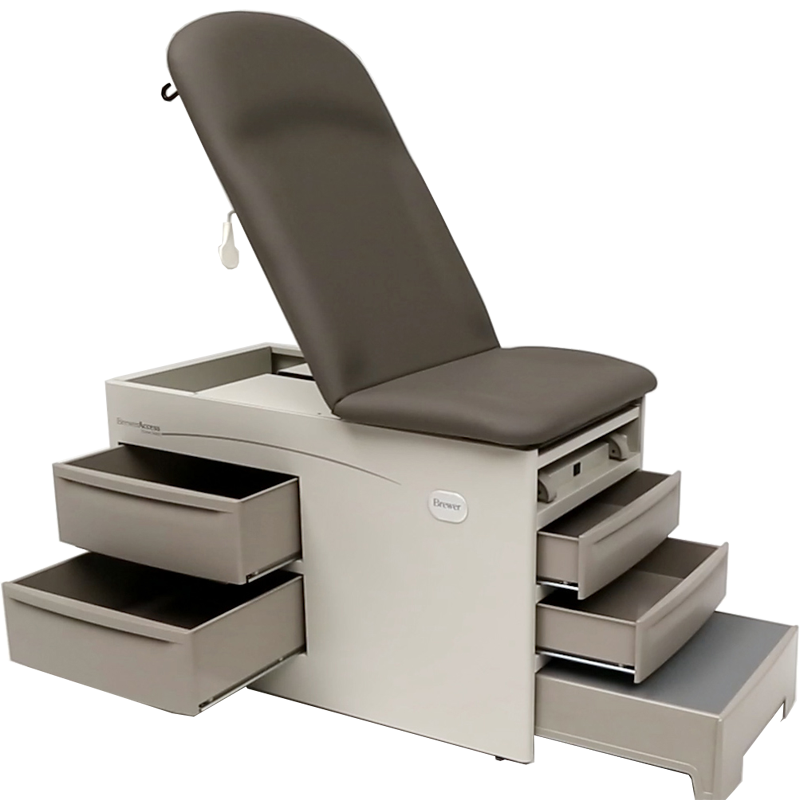 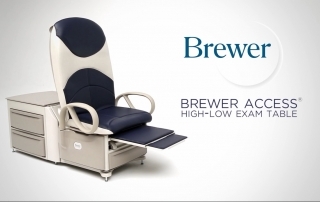 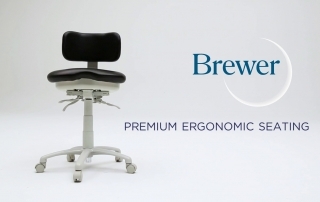 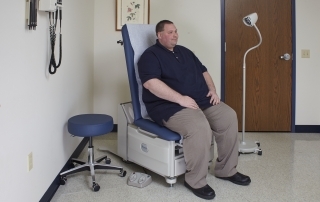 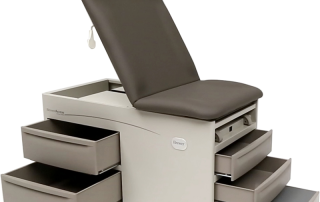 Have three minutes to learn how Brewer seating improves the health of dental practices? 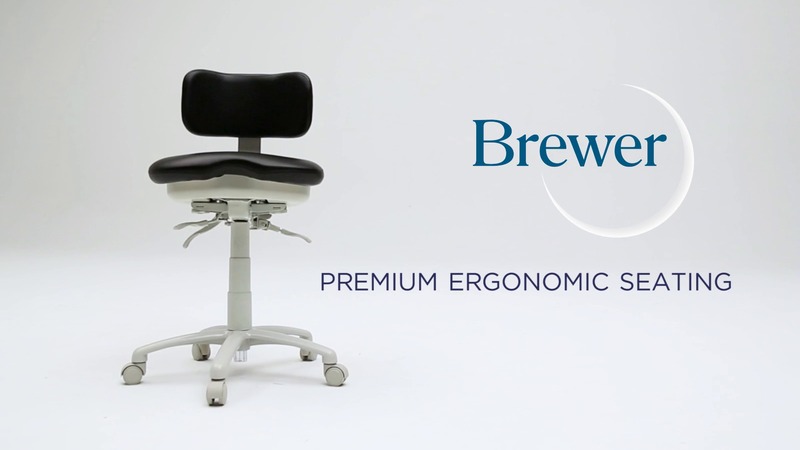 View our newest video showcasing the Brewer 9000, 9100, 9200 and 9500 Series stools. With FLEX, less is so much more.